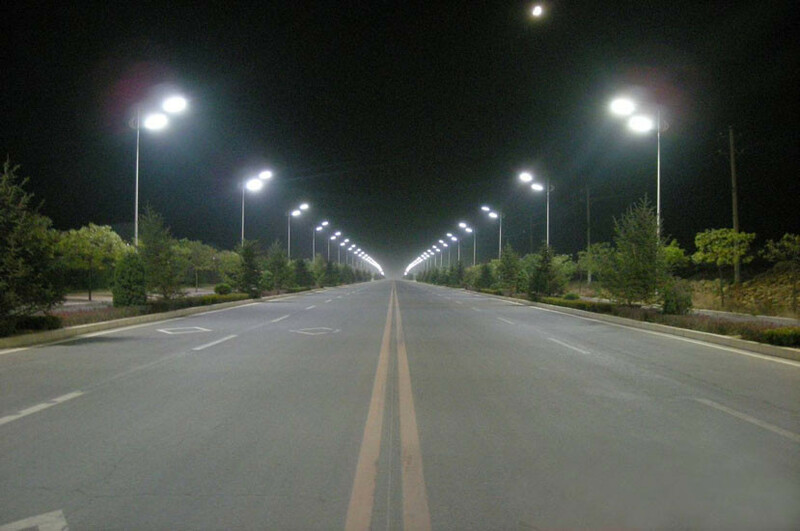 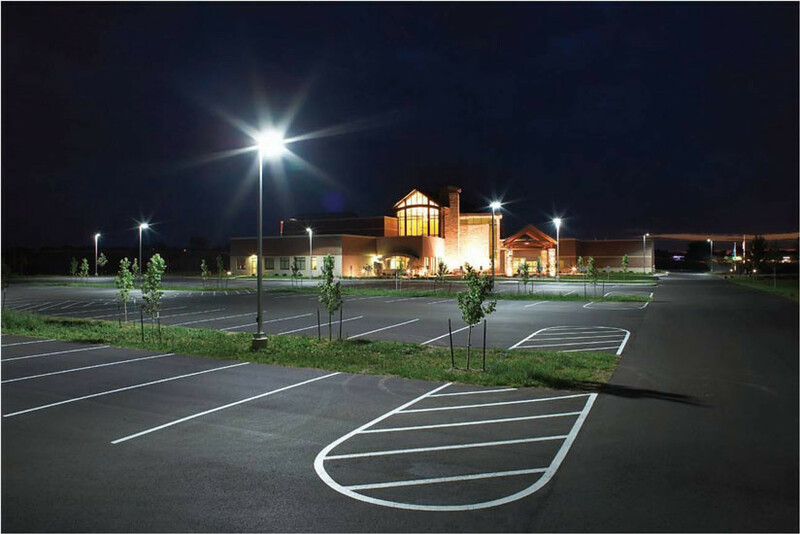 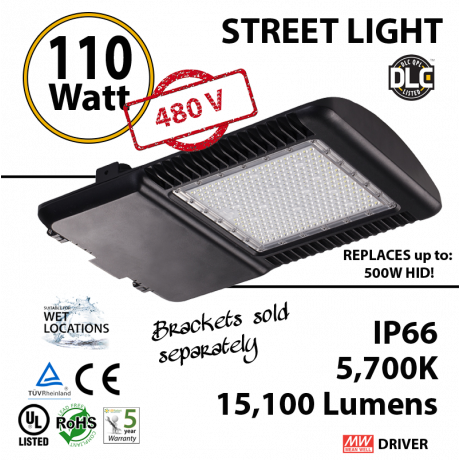 Consuming only 110w, this 14300 lumens LED Street Light is as bright as a 500w HID or hps light. 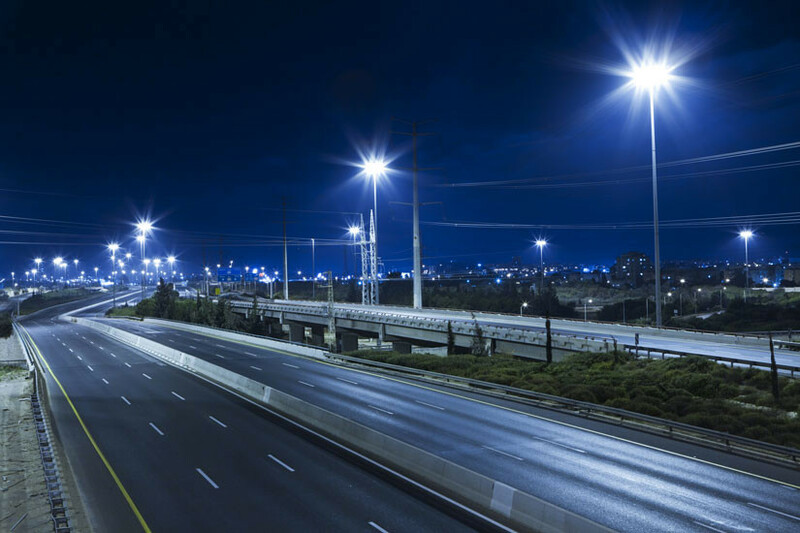 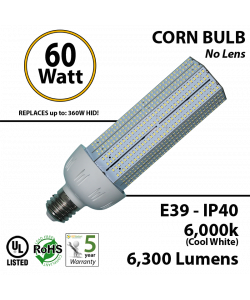 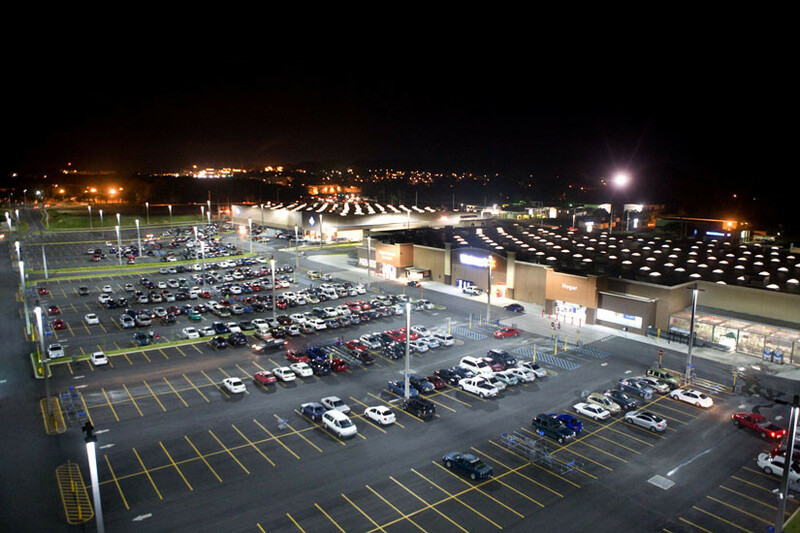 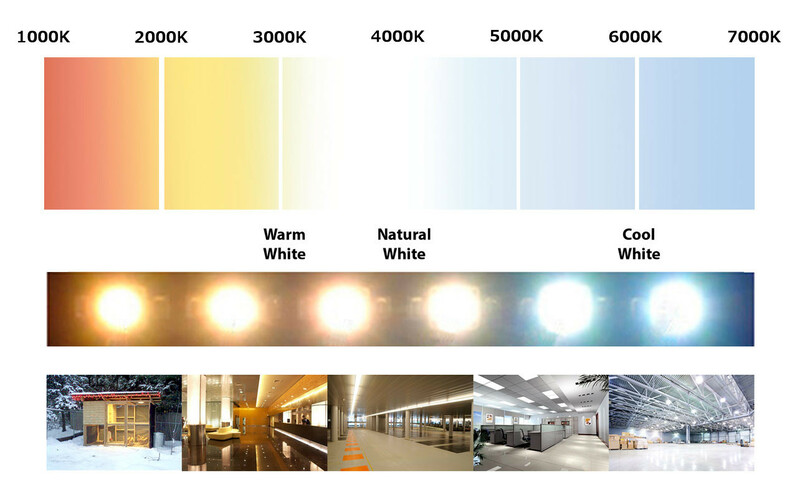 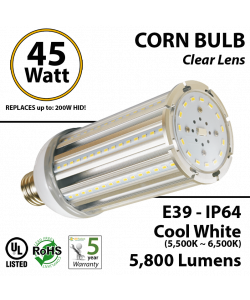 Stop replacing lights every year switch to LED 480V. 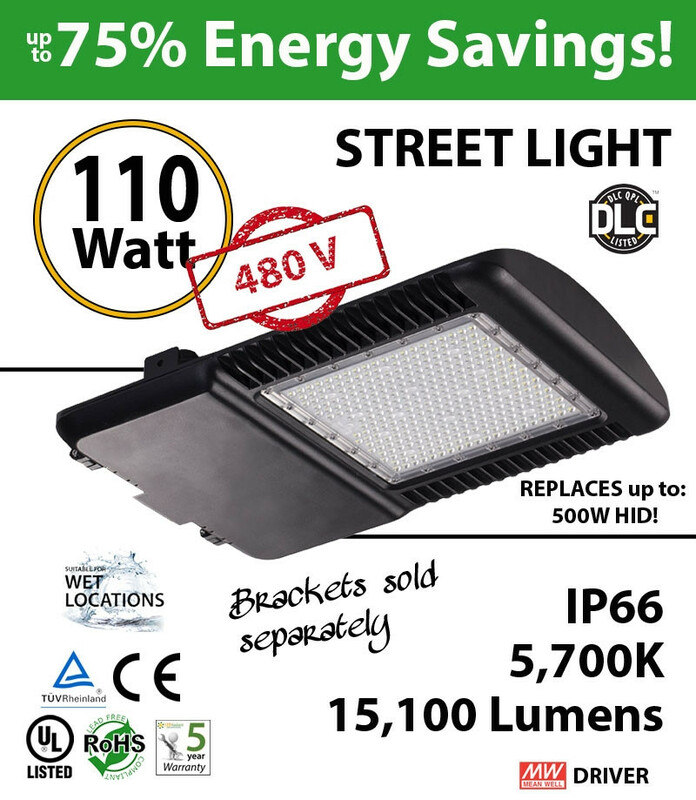 Click here to see other Shoebox-Cobra-Street-Light-Led-Fixtures. 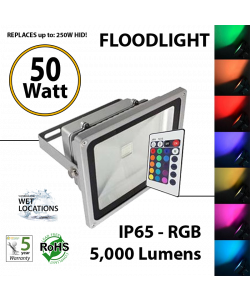 Product Size:11" x 16" x 3"